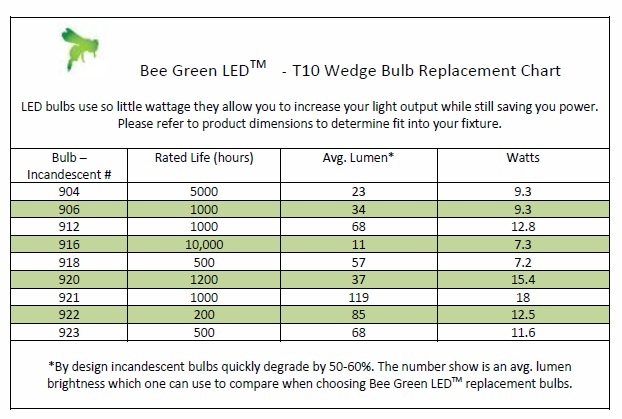 Low power consumption - LED bulbs use up to 5x less power than their equivalent halogen, Xenon and incandescent predecessors. 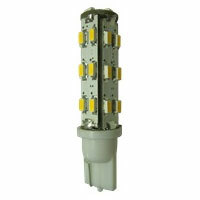 Bee Green LED BulbsTM are available in varous temperature colors including Warm White and Cool White. Red, Blue...please contact us for assistance with additional products.